Fifteen Malaysian firms are visiting Viet Nam to explore investment opportunities in the country’s car manufacturing industry. 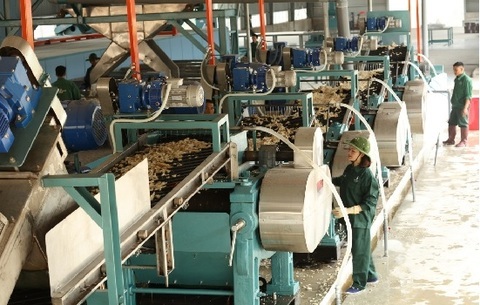 Viet Nam Rubber Group must strive to increase its annual revenue to reach US$10 billion, given its advantage of owning more than 400,000 hectares of agricultural and forestry land, Deputy Prime Minister Vuong Dinh Hue said at a meeting with the group on Thursday. HCM City plans to run a campaign called “Giving wings to Vietnamese products,” to improve the quality of farm produce so that they can enter modern distribution channels and be exported, according to its Department of Industry and Trade. Over 128.4 million tonnes of cargo were handled through Viet Nam’s seaports in the first quarter of this year, up 7 per cent annually, according to the Viet Nam Maritime Administration (VMA). Several businesses and services in Vietnam such as air-con manufacturers, coffee shops, convenience stores, and food delivery services are cashing in on the blistering heat baking Ho Chi Minh City over the last month. 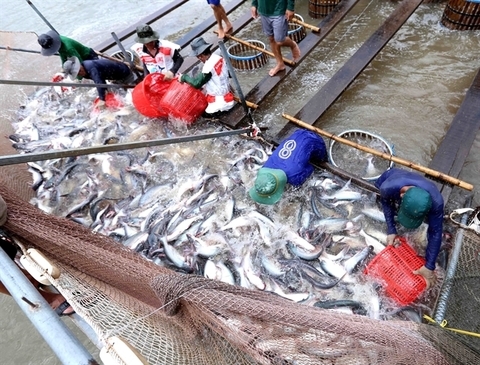 Viet Nam’s tra fish (pangasius) industry has been urged to strongly improve its quality so as to compete with not only traditional rivals, but also its biggest tra fish importer – China. The Vietnam International Exhibition on Aesthetic, Beauty, Cosmetic, Hair, Nail and Spa and Wellness, known as Cosmobeaute Vietnam, opened in HCM City on Thursday with more than 200 exhibitors taking part. The 2nd Co-operative Registrars’ Forum on “Creating enabling legal frameworks and policies to promote sustainable development of co-operatives in the 21st century”, which opened on Wednesday in HCM City, discussed trends in the 21st century and their impact on co-operatives, and legislation and policies that affect co-operatives in relation to new and emerging areas.